Ball Hockey rules are the same as Ice Hockey with one significant exception. The rule that regulates offside in the offensive zone is called the “Floating Blue Line”. Once a player has moved the ball over the blue line into the attacking zone, the attacking zone increases to include the entire opponent’s half of the rink. We are committed to provide our members with the best and safest environment as possible. As a result Fighting and Major Penalties are not tolerated and result in substantial suspensions or ejection from the league. Our league rules are always being updated so please contact us to get the most recent version. 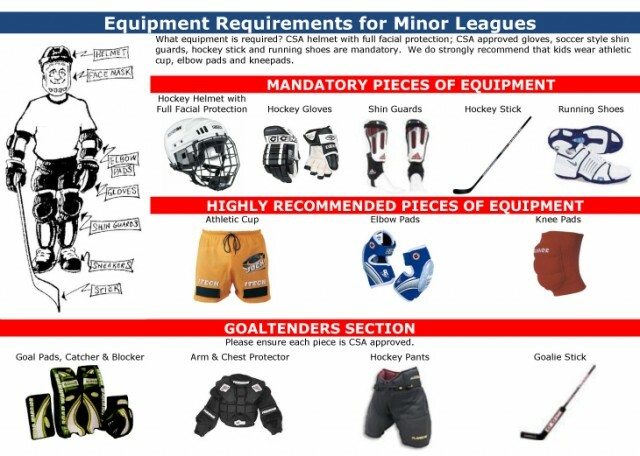 The BMBHL rules are based on the Ontario Ball Hockey Federation Rules and Regulations Guide, please refer to it for a complete list. You can download the PDF of Equipment Required from the "Downloadable Forms & Files" on the left hand side menu options.